All of the tiles are well suited for use in particularly heavy pedestrian traffic areas, as well as commercial and industrial installations, and are equally attractive in residential settings. A full range of trim pieces are available. Water absorption 3%. 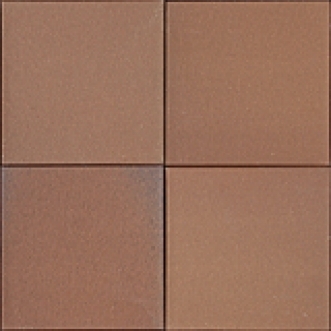 These tiles are frost resistant and suitable for exterior use. 4"x8" Quarry series only available in Mayflower Red.